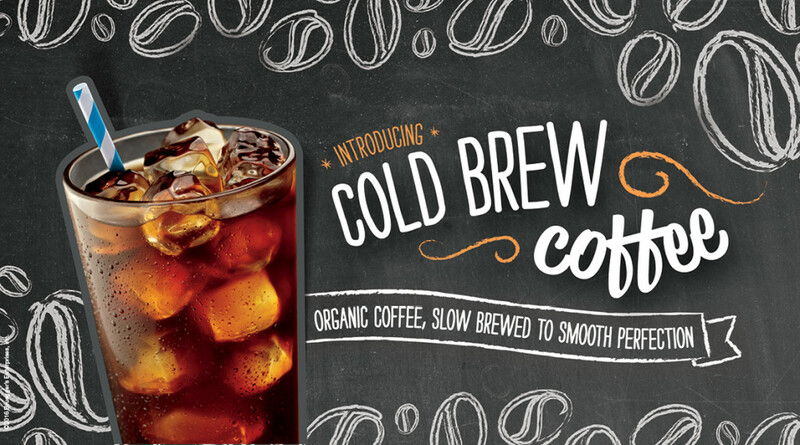 Celebrate the new spring menu and debut of 20-hour cold brew coffee from Bruegger’s Bagels, a bakery chain known for its freshly baked, authentic New York-style bagels, signature egg sandwiches and coffees. 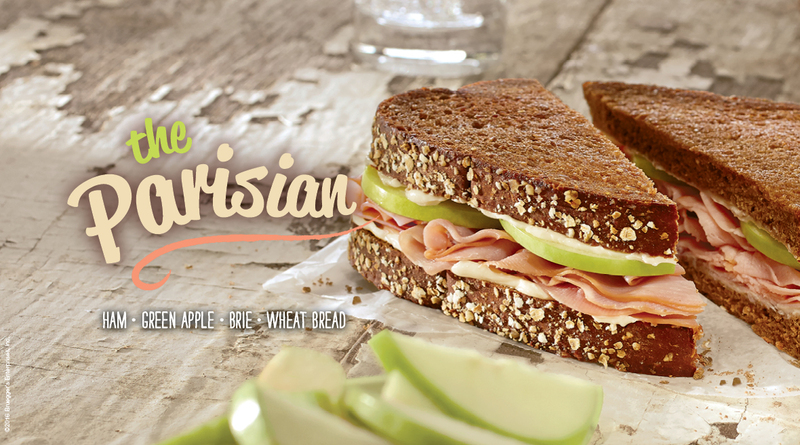 Bruegger’s Enterprises, Inc. (BEI), a leader in the fast-casual restaurant segment, operates 275+ Bruegger’s Bagels bakeries in North America. Renowned for its authentic fresh-baked bagels, the chain also offers a wide variety of freshly prepared breakfast and lunch options made with high-quality, simple ingredients served with its unique brand of hospitality. Bruegger’s Bagels is dedicated to the communities it serves and supports charitable causes locally and nationally. BEI’s parent company, Groupe Le Duff, SA, is the world’s second-largest company in the bakery-cafe sector. Founded in 1983, BEI is headquartered in Dallas. 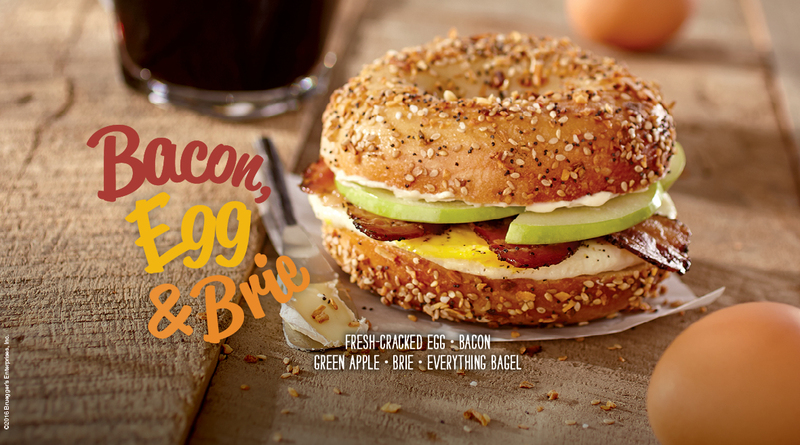 For more information, visit https://www.brueggers.com/, follow Bruegger’s on Facebook, Twitter, Instagram and Pinterest, and click here to sign up for the eClub to receive news and special offers.